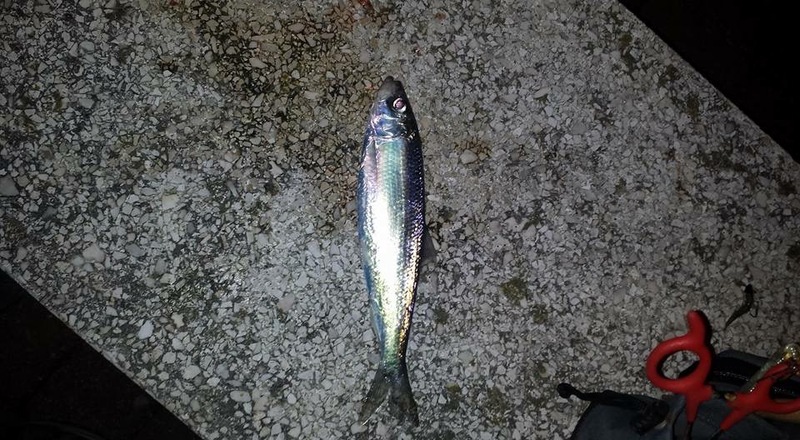 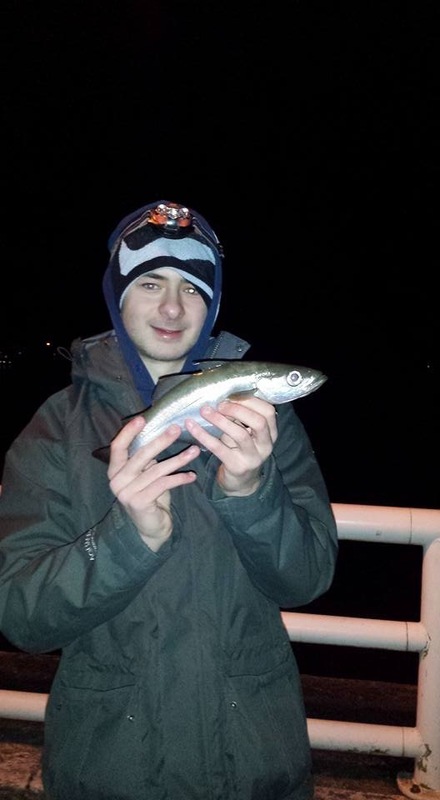 Early Mackerel Torbay / South Hams fishing Report! 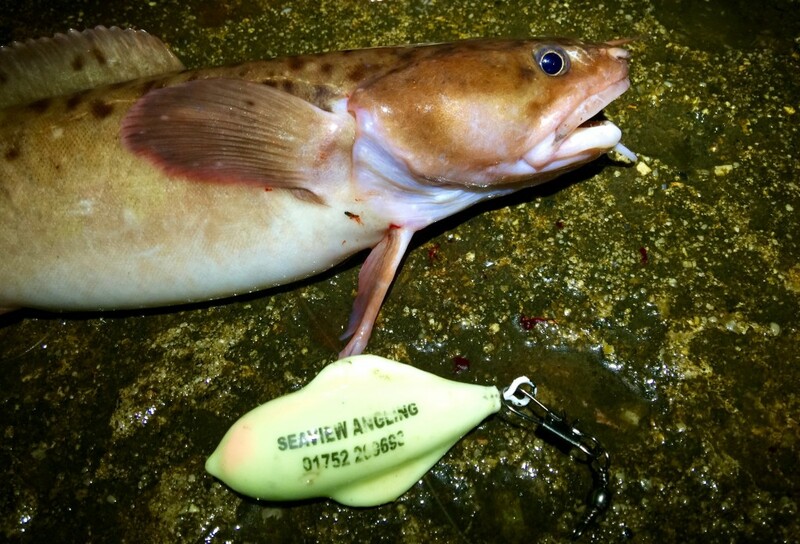 Well here we are again fishing fans, this month has flown by and what a challenging month it was! 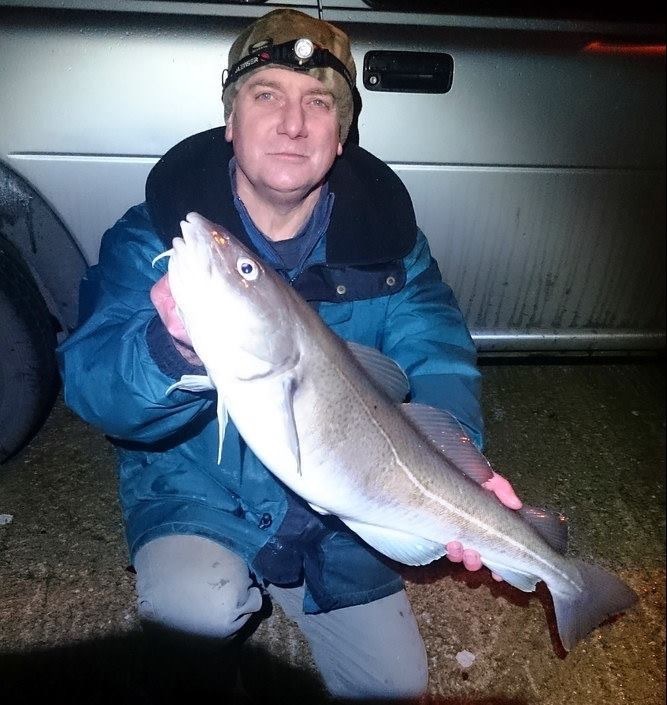 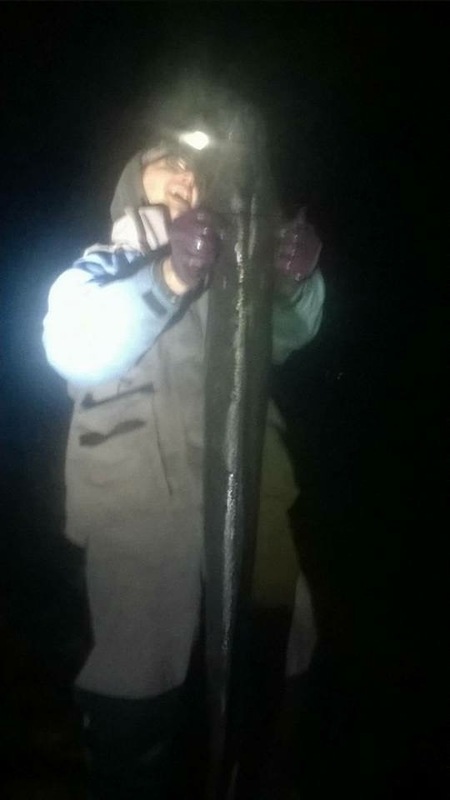 February is usually a tricky period for most anglers and the dwindling Cod pushes the club anglers further a field in search of Huss, eels and early Ray. 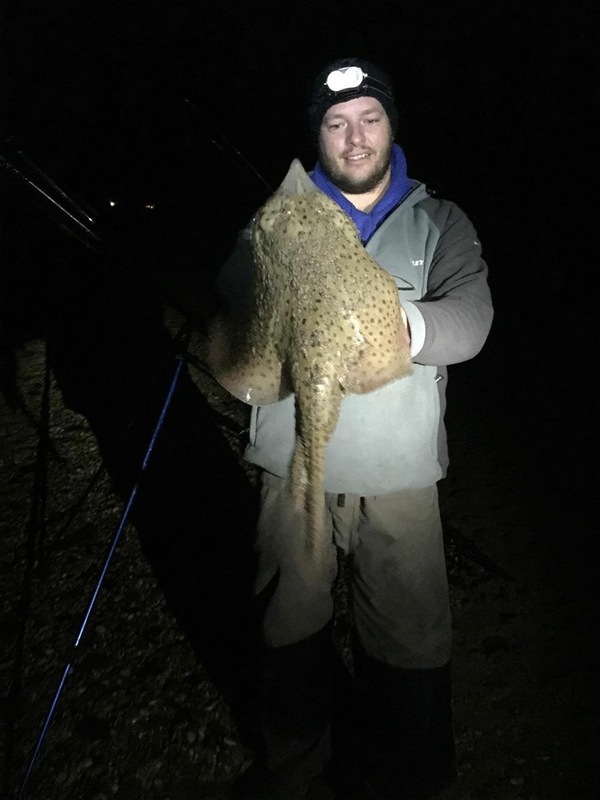 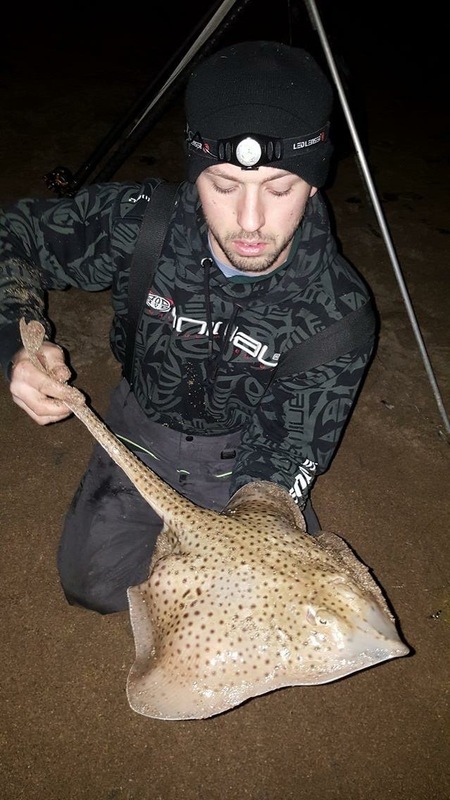 Local Angler Joe Gardner kicked off the spotted Ray fever with a gorgeous specimen on a south Hams beach followed by Edward Reilly. 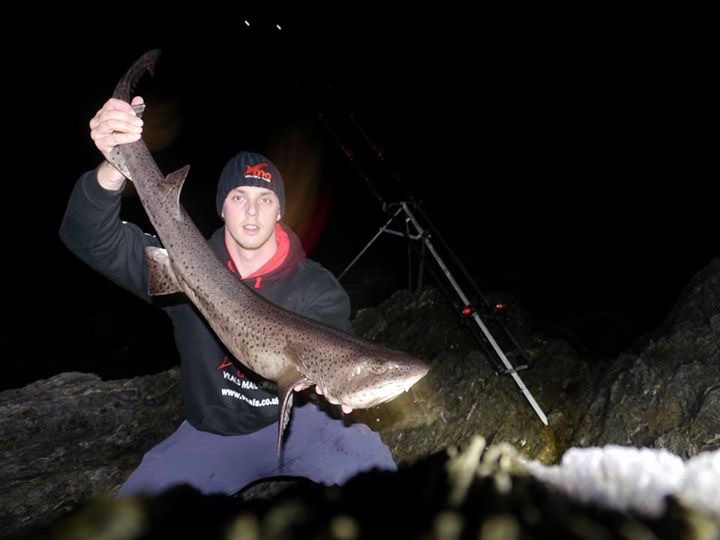 Then there was LRF angler Frankie Costello, who fancied a night on the bait and bagged a real stunner. 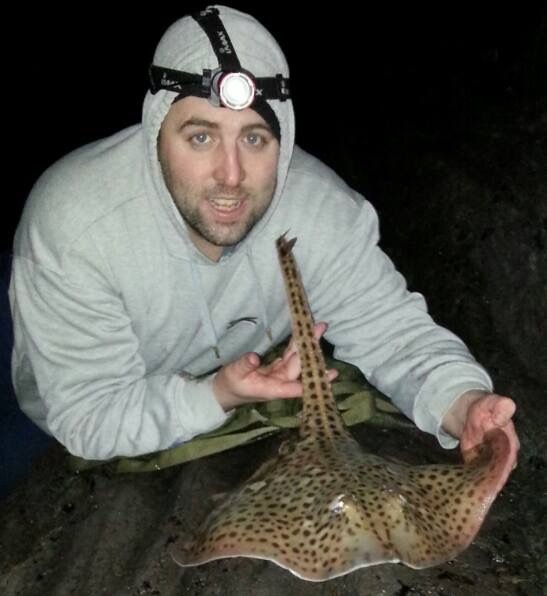 This sparked off several more spotty’s from the same mark with the odd Cod thrown in for good measure. 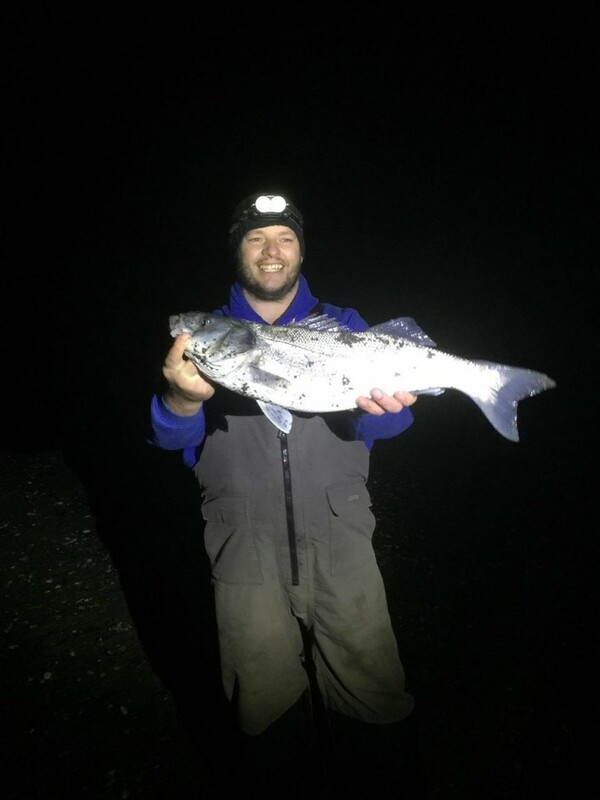 It was Carl McCormac who had the first and PB Spotty of 6lb on the nose, whilst using up his peelers in the river Tamar late into the month, and what a beauty it was.. 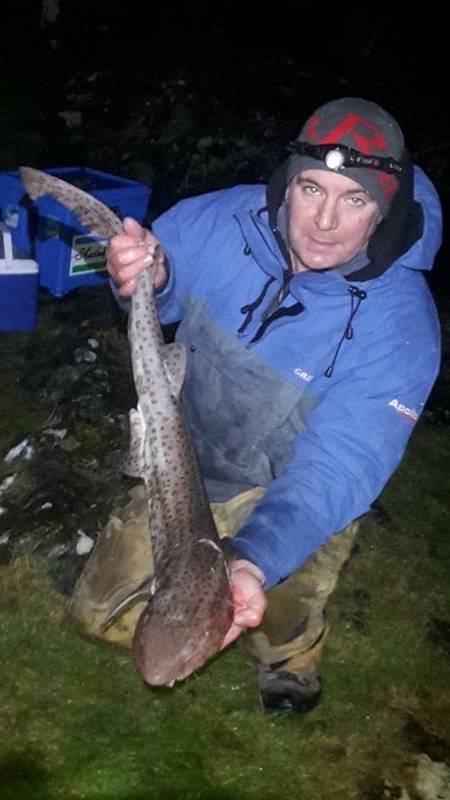 The same area also threw up a few early hounds for local veteran and Conger champion Martin Larkin. 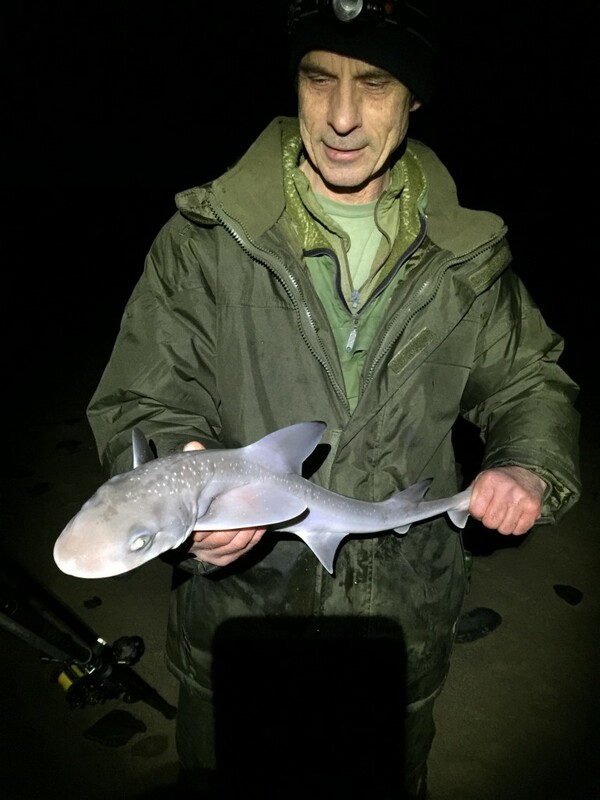 A few small eyed rays have been caught West of Plymouth over low tide up around the specimen weight falling to sand eel sections. 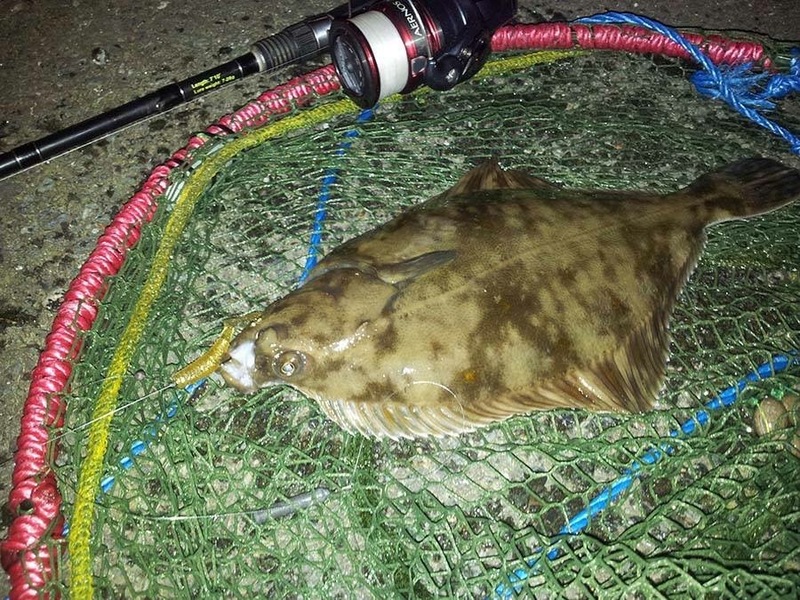 Staying with flatty’s the flounder continue to show with some being nailed on LRF gear in and around Sutton harbour, using lures and gulp baits, the estuaries still throwing up specimen fish, Andy Smith lured this one! 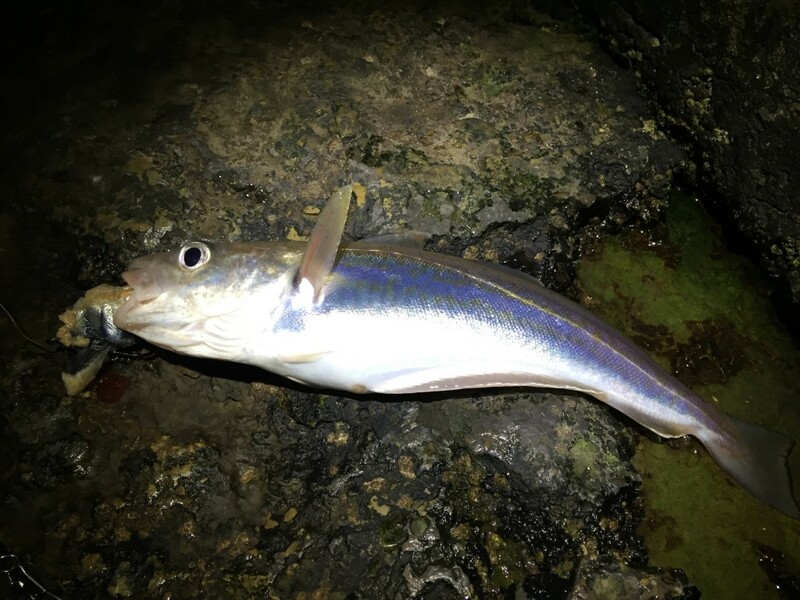 as well as a good number of Herring being nailed on the bottom with Isome worms in all colours working well, so if you haven’t tried yet, get down to Mutton Cove and catch your dinner or bait! 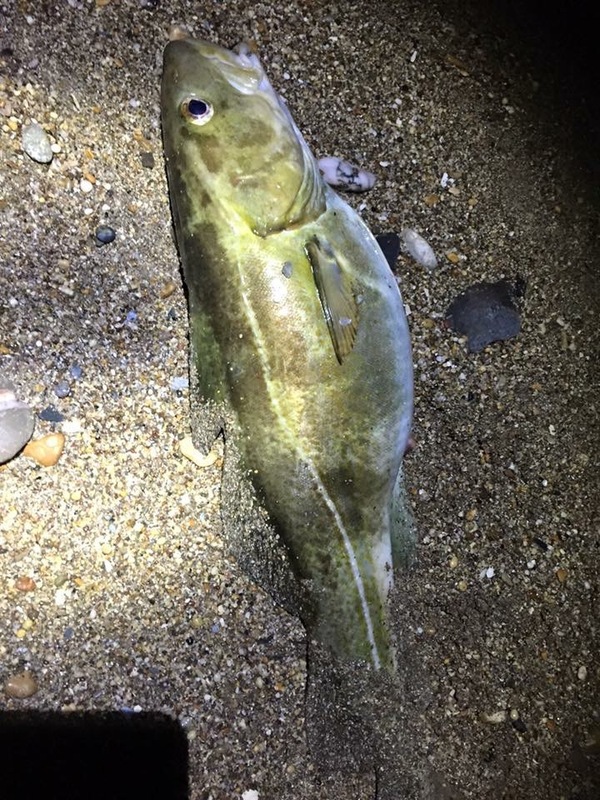 Now what about the Bass situation…. 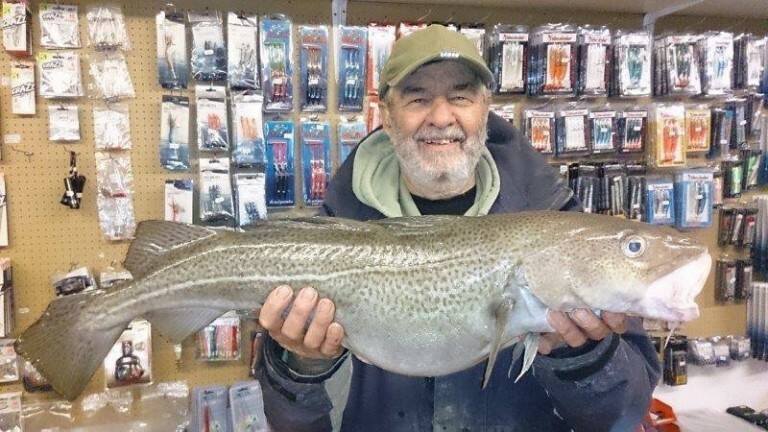 ?, well they are definitely off the menu literally due to the pointless unfair law bestowed on us all!, in case you are unsure, ALL BASS MUST BE RETURNED TO SPAWN UNTIL JULY 1ST, After that, 1 Bass per day per angler may be kept if over the new MLS of 42cm. 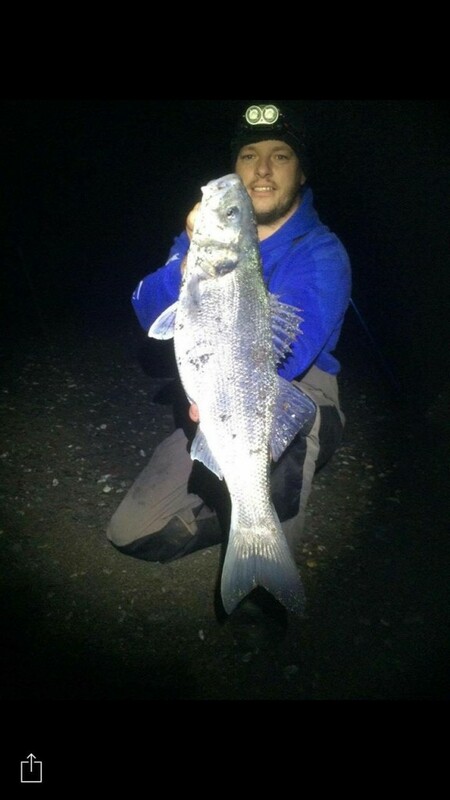 I have had a few myself on the big gear and a few have been real stunners. 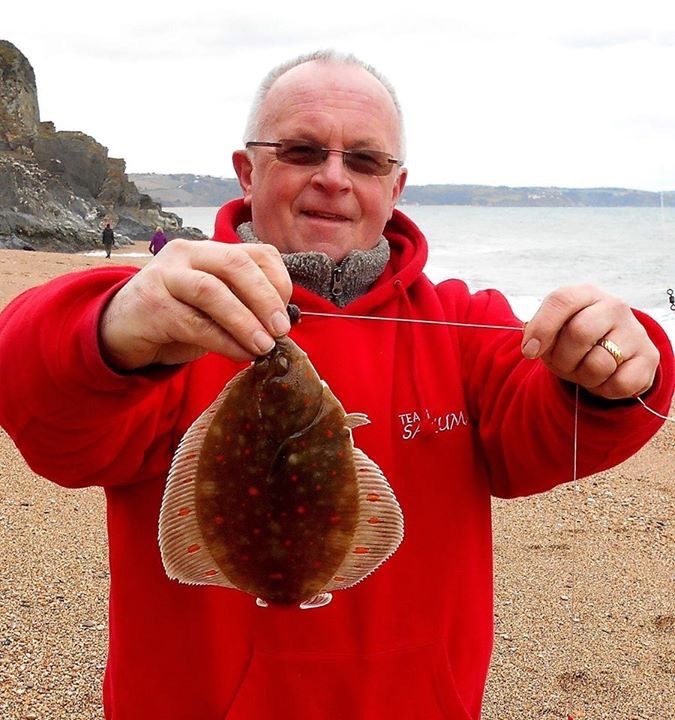 plenty of fish weighed in with the winning fish being 2lb on the nose, I managed to sneak into the prizes with a fish around the pound mark , happy days. 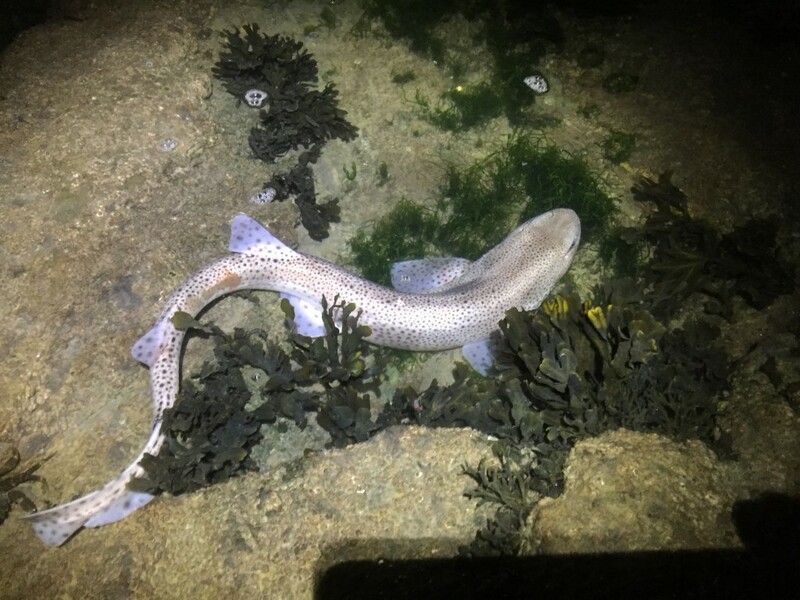 Plenty of Doggies being caught at just about every mark I’ve fished in the whiting comp which gives hope for Seaview’s month long Dogfish competition which has just started. 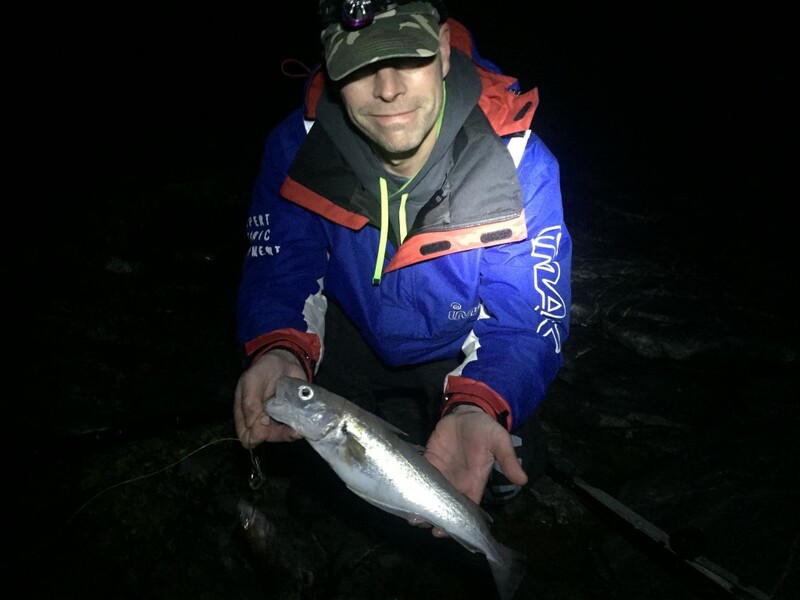 Please please be careful if you are a novice, always take a buddy with you and watch each other’s back whilst landing fish, there has been a couple of near misses with rogue waves catching out the seasoned HUSSTLER! 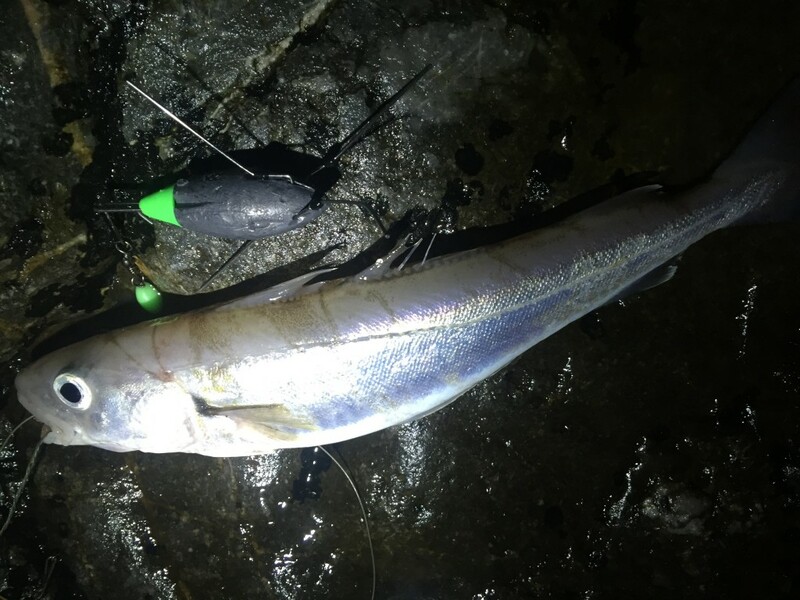 Looking ahead into March and I cannot wait for those big Thorny’s to appear, also the spring run of Mullet and no doubt Bass, it won’t be long before we are chasing those big blondes again! 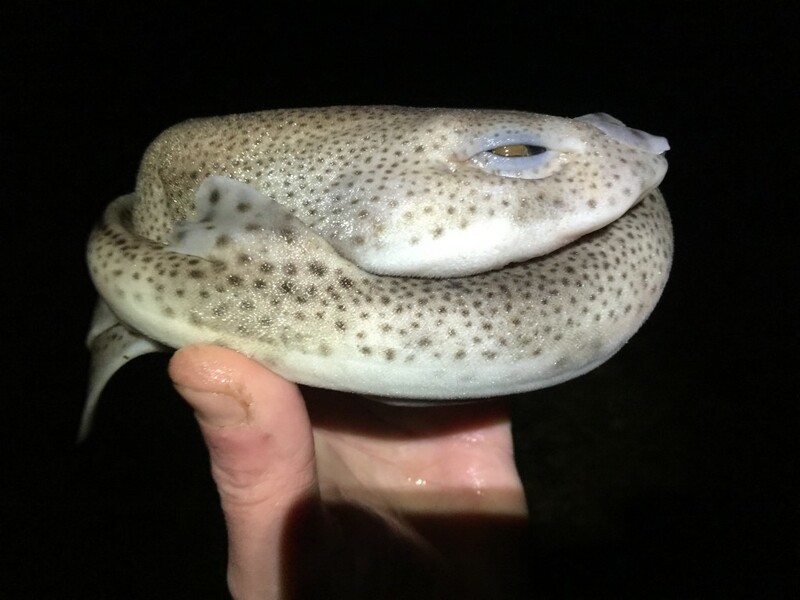 I hope you enjoyed reading my report as much as I enjoyed writing it. 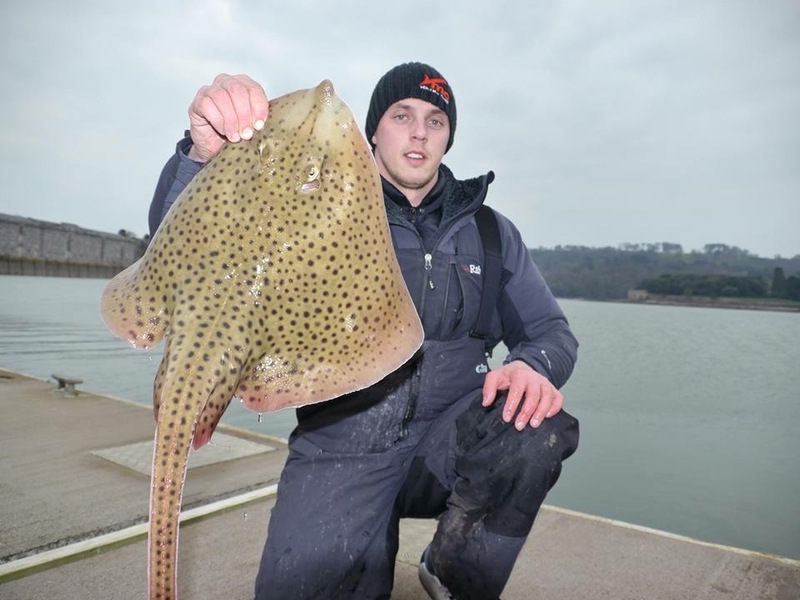 2 Responses to "Bassman’s February Fishing report for Plymouth"